Volkswagen India has officially announced that its dealerships will begin accepting bookings for the Ameo sub 4-m compact sedan from May 12, 2016. The German automaker will also flag off a 17-city roadshow on the same day that will continue till July 2, 2016. 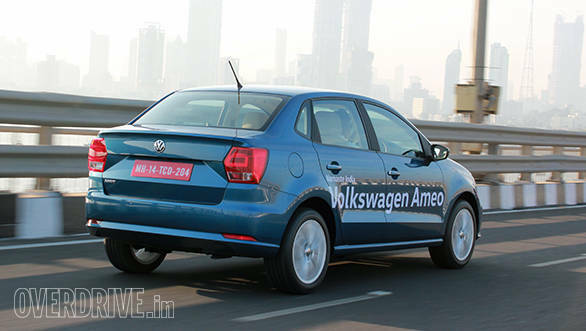 During the roadshow, prospective Ameo buyers will get an opportunity to experience Volkswagen's sub-4m compact sedan. The Volkswagen Ameo roadshow will span across the cities of Pune, Surat, Ludhiana, Kolkata, Chennai, Cochin, Nagpur, Jaipur and Chandigarh. It will also visit Bhubaneshwar, Bangalore, Ahmedabad, Delhi, Lucknow, Hyderabad, Coimbatore and Mumbai. In the official release, Volkswagen hasn't revealed the dates or number of days during which the roadshow will halt in any of the particular cities. During the duration of this multi-city roadshow, prospective buyers will be able to access details pertaining to the Ameo from a mobile application which will be available on android and iOS platforms. 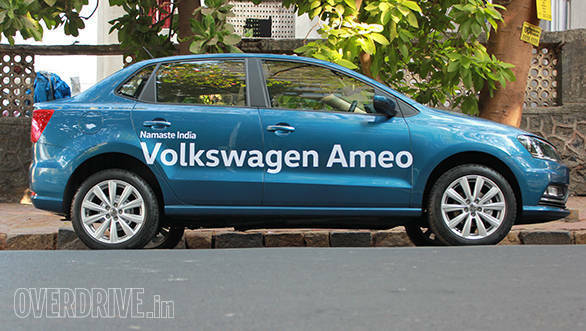 The Volkswagen Ameo was previewed a day before the 2016 Auto Expo. It is the first Volkswagen car that has been designed with inputs from Volkswagen India. Commenting on the official announcement, Michael Mayer, Director, Volkswagen Passenger Cars, said, "Volkswagen Ameo is a truly special car line designed specifically for our Indian consumers. With the Ameo, we seek to amplify our Volkswagen India family and reach out to customers in the Tier-II and -III markets, offering them the best of Volkswagen. To digitize the customer interface and facilitate the bookings, we are also launching a mobile application for the benefit of interested customers. Through the Ameo, we cater to the needs of discerning Indian customers, by introducing superior safety, build quality and drivability, in the dynamic compact sedan segment. We are very excited to take the Ameo to our customers across India, and look forward to strengthening our ties with prospective and current buyers in these markets." 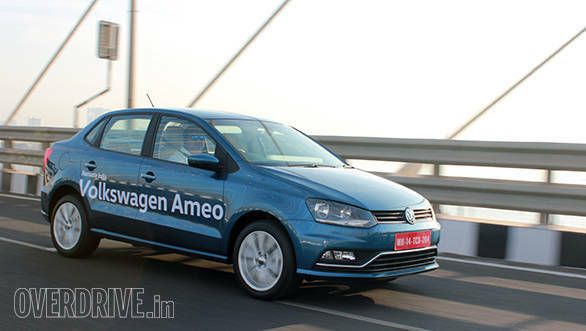 The Volkswagen Ameo will be launched in petrol and diesel variants. The 1.2-litre petrol MPI engine will produce the same power and torque as the Polo. The diesel variants will get an updated 1.5-litre engine which will make 92PS and 240Nm. Once launched, the Volkswagen Ameo will compete against the Honda Amaze, Ford Figo Aspire, Maruti Dzire and the Hyundai Xcent.